2. What Time Frame Should I Trade? 3. What Time Frame Is Best for Trading? What the heck is multiple time frame analysis? Multi-time frame ana… WHAT?! Chill out young padawan, it ain’t as complicated as it sounds! You’re almost done with high school – now’s not the time to get senioritis, although you probably got that way back in Grade 12. Ha! John may see that EUR/USD is on a downtrend on the 4-hour chart. However, Jane trades on the 5-minute chart and sees that the pair just ranging up and down. And they could both be correct! Stick with one time frame, take the signal and completely ignore the other time frame? Flip a coin to decide whether you should buy or sell? First, we’ll try to help you determine which time frame you should focus on. 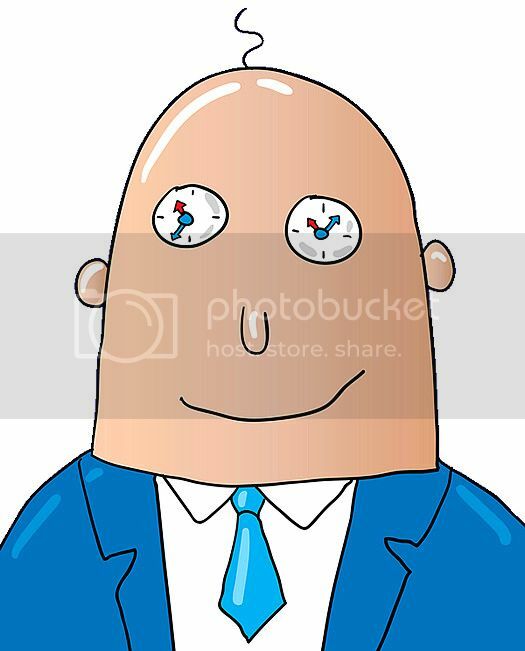 Each forex trader should trade a specific time frame that fits his or her own personality (more on this later).